Ann N. Ettinger, 97, of Orange City, FL, formerly of Taylorville, IL, passed away on Friday, June 15, 2018 at Fish Memorial Hospital in Orange City, FL. Ann was born March 6, 1921 in Decatur, IL, the daughter of Charles Arthur and Anna Marie Alt Norman. She graduated from Millikin University with a Bachelor of Arts degree in History, and she was employed as a reporter for the Decatur Herald and Review. It was there that she met her future husband, W. Hayden Ettinger, who was a staff photographer. They married on May 14, 1949 in Decatur, and were married for 59 years, until Hayden passed away in 2007. Together, they raised their three children on the family farm near Taylorville. Ann had a life-long love of reading, and she developed an avid interest in gardening. She also enjoyed family genealogy, needle work, collecting antiques, and her affiliation with P.E.O. She and Hayden permanently moved to Florida in 1985, living first in the Hammock near Palm Coast, and then moving to John Knox Village in Orange City in the early 2000’s. She was also preceded in death by her parents; daughter, Mary A. Yeaman; brother, Charles A. Norman, Jr.; and step-mother, Katharina Norman. Ann is survived by her son, William H. (wife, Karen) Ettinger of Springfield, IL; daughter, Nancy Tullis of Taylorville, IL; six grandchildren; nine great grandchildren; brother, James H. (wife, Gail) Norman of Houston, TX; one nephew, two nieces, three great nephews, and two great nieces. Cremation was accorded prior to ceremonies. Visitation & Memorial Ceremony: The family will receive friends from 10:00 a.m. until the time of ceremony at 11:00 a.m. on Saturday, June 30, 2018 at the 1st Presbyterian Church, 116 E. Franklin St., Taylorville, IL 62568, with Rev. Michael Evanchak officiating. The visitation will be held in the fellowship hall, located in the lower level of the church. Inurnment will follow at Oak Hill Cemetery in Taylorville. 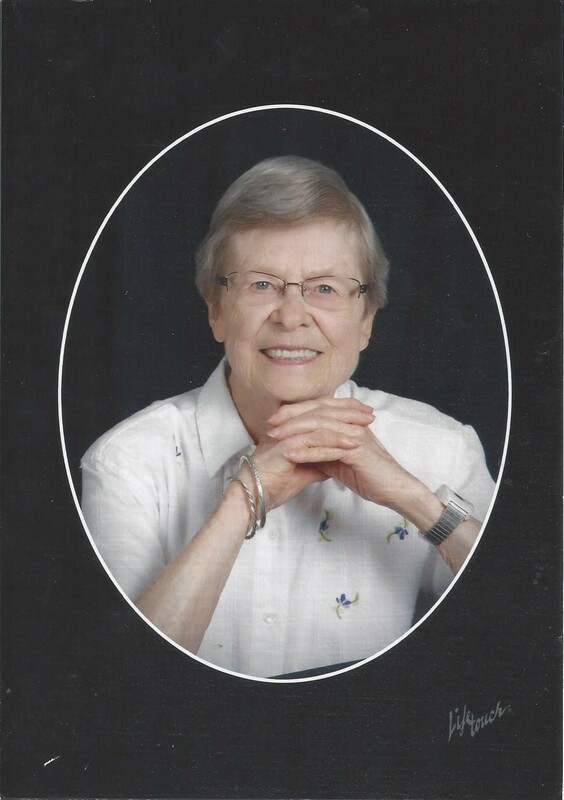 In lieu of flowers, memorial contributions may be made to: Cottey College Scholarship Programs, 1000 W. Austin St., Nevada, MO 64772, or Kemmerer Village, 941 N. 2500 East Road, Assumption, IL 62510.